The 30-acre John Chavis Memorial Park first opened in 1937. After years of the park being passed over for funding, the surrounding community participated in a master planning process that received a unanimous positive vote by Raleigh City Council in May of 2014. Surface 678, PA is working with Clearscapes to implement the first phase of the master plan. 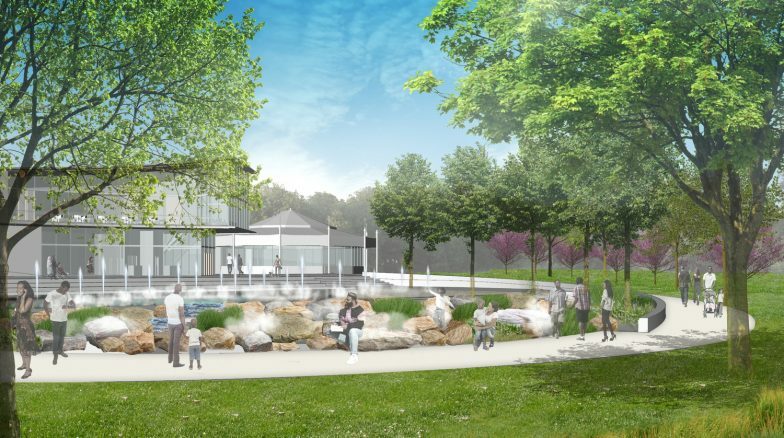 Participating in public meetings, the design team has been expanding the plan to reflect community preferences and guide the decisions on how to spend the $12 million in bond money earmarked for the first phase of the renovation. 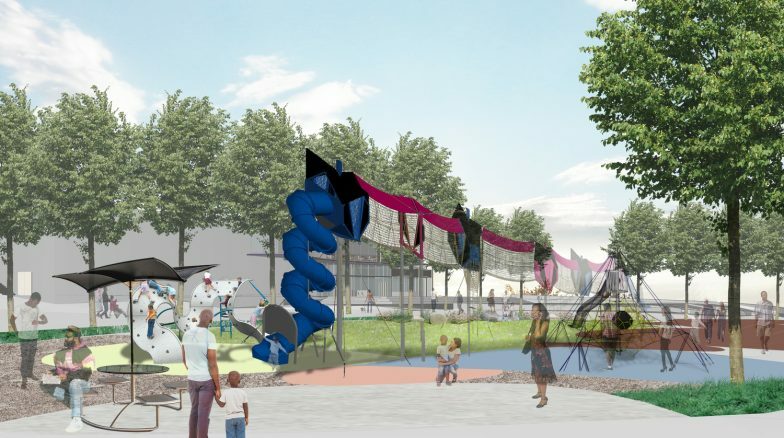 The program includes a community center with a gymnasium, a splash play zone, and a central Heritage Plaza. 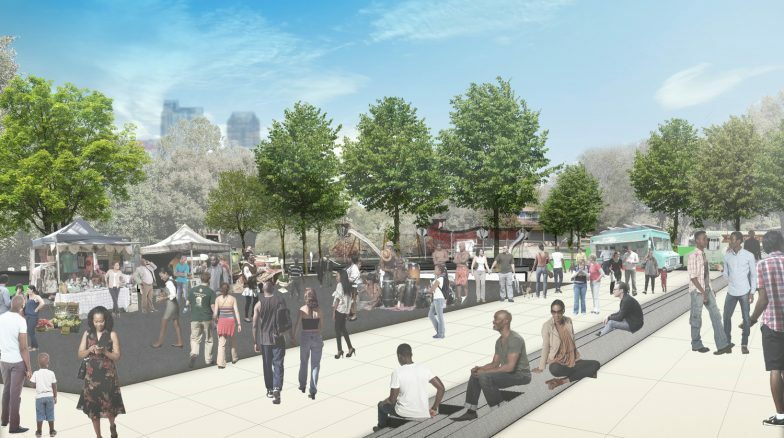 The project reflects the surrounding neighborhood’s value in the context of the city-center revival, and the design has been guided by the rich history of the park.